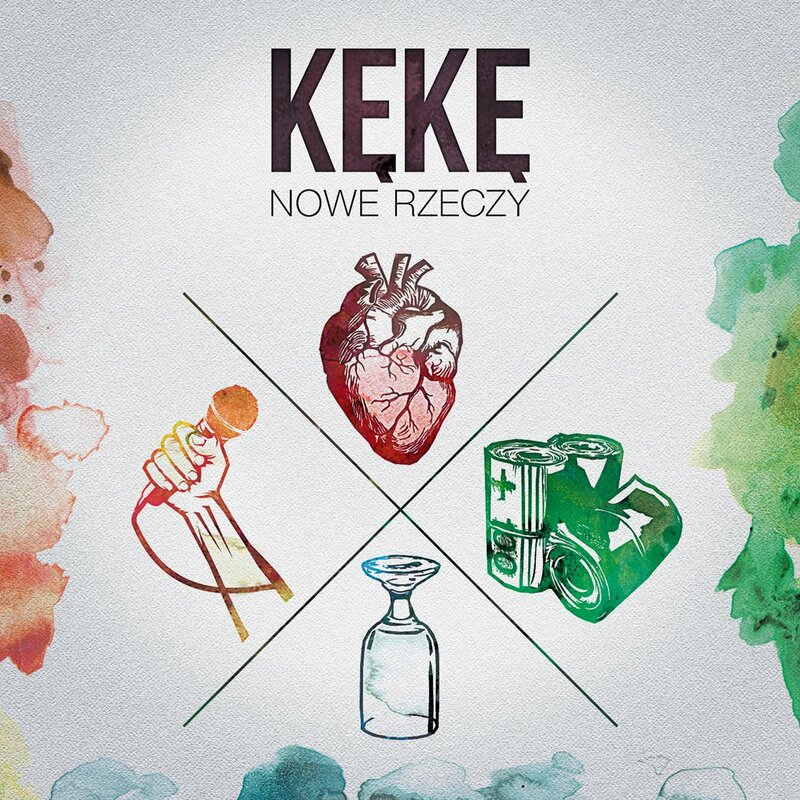 "Nowe Rzeczy" is Kękę's second solo album. After a stunning debut of "Takie Rzeczy" (Gold Record) and dozens of months on tour he comes back with a brand new material. The album is a very personal account concerning his struggle with addictions and attempts to start over. Without preaching he shows what matters most and how to get a grip on reality. His language is consistently crude and blunt and the topics are rather heavy. 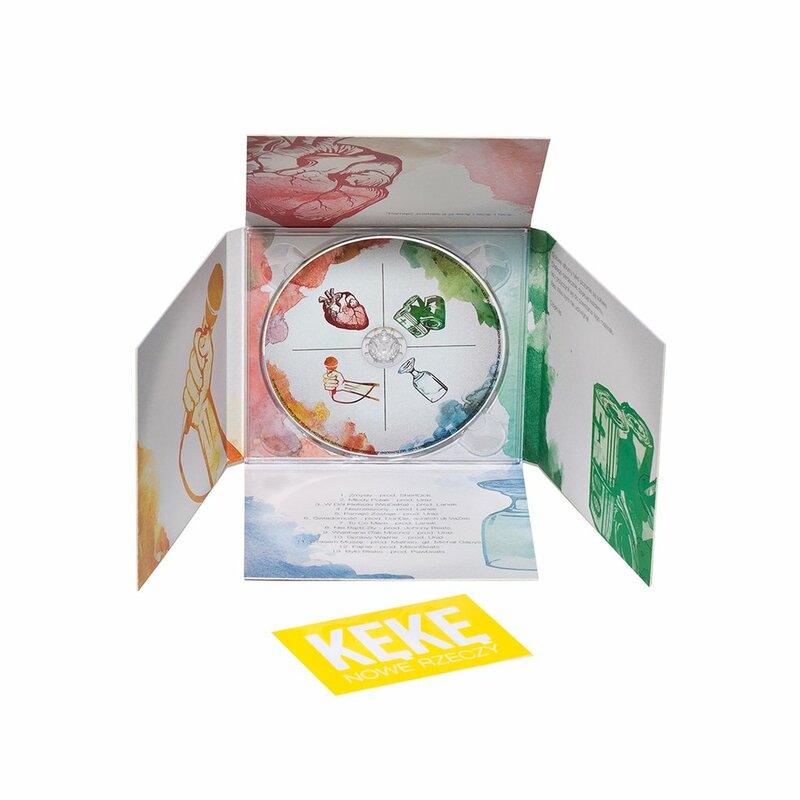 You can expect some lighter subjects, though - "not to make things so gloomy" - as Kękę concludes himself. Music comes from the best Polish producers: Uraz, Lanek, Sherlock, Donde, Matheo, MilionBeats, Pawbeats, Johnny Beats. The first video promoting the album is "Wyjebane (Tak Mocno)"
13. To Co Mam (Bonus Track) re-master. Note: The album will feature all the given tracks, their number and order, however, may be subject to slight changes.